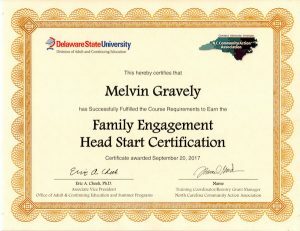 We love to hear stories about how Head Start has changed people’s lives! 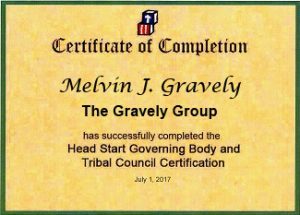 Below is a story submitted recently on our website about the Head Start program in Lincolnville, South Carolina. If you’re interested in submitting a story for publication on our blog, social media, and e-newsletter, please send it to us!